Illinois has enacted a number of programs for economic development and other purposes, designed to encourage or reward certain behavior, such as making investments or specific types of expenditures, or creating jobs. The state has frequently used tax credits as the incentive in these programs, but limited the credits to offset the taxpayer’s own income tax liability. In a few cases, (e.g. the film tax credit), a credit is allowed to be sold to other taxpayers for their utilization, and special legislation has occasionally been enacted allowing certain credits to offset other liabilities. 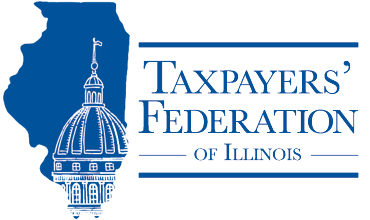 All taxpayers earning Illinois tax credits should be allowed to use those credits against any Illinois tax liability. Ideally, our business and tax climate would be such that tax incentives are not necessary to compete with other states, but until that time comes, taxpayers who earn credits through state-sanctioned incentive programs should be able to use them.